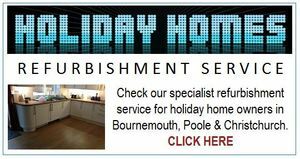 Bathrooms of Bournemouth is owned by Tim & Mike, who between them have many years experience in the home improvement market, having both lived and worked in the Dorset area, during this time. Tim started out in the 1970's, by first achieving a 5 year plumbing and heating apprenticeship after leaving school. He then progressed into other home improvement areas, gaining a vast range of building related skills and knowledge along the way. Following on from this, in the 1980's Tim proceeded to fit kitchens for a national company where he met Mike, who was also fitting kitchens for the same company. In 1983, Mike progressed into design and sales for a popular Bournemouth showroom, marketing luxury kitchens and fitted bedroom furniture, resulting in Mike managing the sales and Tim carrying out the installations. 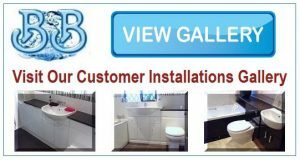 After ten years of selling kitchens and needing a new challenge, in the 1990's Mike moved into bathrooms, working first on the fitting and installation side and then into sales and design, running a bathroom showroom in Bournemouth since 2003. 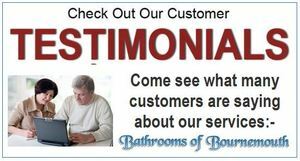 It was here that once again, Tim came in on the installation side and in early 2008, Tim and Mike then decided to open their own showroom, offering clients the benefit of their vast knowledge that has been gained by these many years experience within the home improvement market. 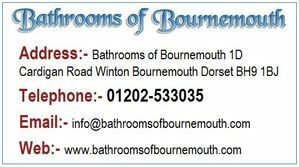 Now in 2018, Tim & Mike celebrate 10 years of Bathrooms of Bournemouth and accordingly thank all their many customers for the much appreciated orders and support over the past decade.